Successful landscapes are cultivated with passion and know-how. They benefit with help from a plant pro. Save yourself money, time and frustration with practical advice from a landscaping professional. Get creative ideas and learn sustainable gardening habits that can help you avoid costly mistakes, keep your landscape looking pretty and contribute to environmental stewardship. Hands-on instruction is available with a Bloom! horticulturist. Your consultation is tailored around your landscape and your specific needs and questions. General consults average between one and two hours. This service is ideal for homeowners who want advice and intend to perform the work themselves. Kristyn is a very talented landscape design artist and knowledgeable horticulturist. We have learned a lot from her about our plants and will definitely continue to work with Bloom! Landscaping for our future landscaping needs. 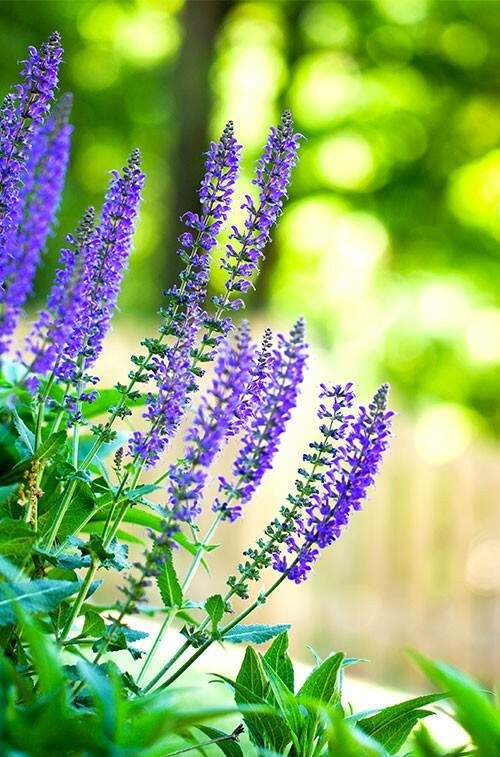 After purchasing a 12-year-old home with very crowded and overgrown landscaping, we consulted with numerous, pricey landscape companies who recommended starting over with all new plantings. Only Bloom Landscaping saw our home’s landscaping potential and took the time to work with us to preserve and transplant many of the plants we already had. Most plant problems and maintenance hassles can be avoided by installing the right plants in the right locations. A Bloom! horticulturist will visit your property to discuss your goals and suggest plants that can thrive in your site, fit your space and perform the function you want. If you’re having trouble finding your plants through the weeds, we can help you identify the desirable plants from the trouble-makers. We’ll help you determine the best strategy for transforming your Garden of Weedin’ into a Garden of Eden. Now that you’ve invested in your landscape plantings, find out how to preserve that investment with sustainable Plant Health Care (PHC) practices that are healthiest for your plants, your wallet and the environment. We’ll give you tips and show you techniques to properly maintaining your landscape.